﻿ OxFitness Lab – feel. look. be. A whole new lifestyle experience. A whole new lifestyle experience. 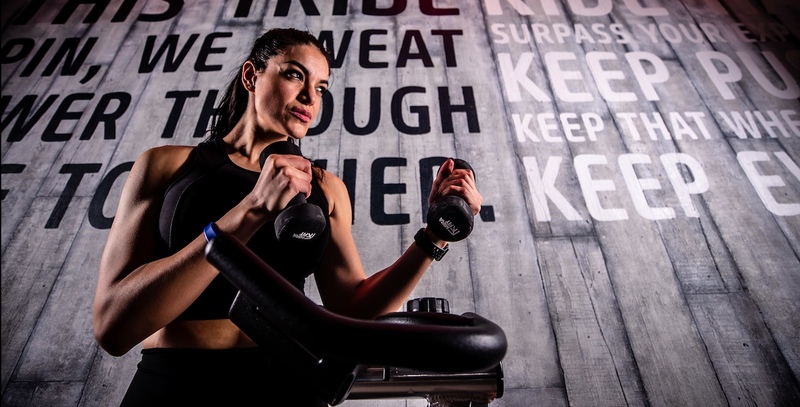 Aimed at fitness enthusiasts and athletes alike, the lab delivers a tailor made and fun experience, promoting an active of way of life that helps you feel, look, be the best version of yourself. This App is a real companion for the members of the Ox Fitness Lab as it offers features such as booking classes, following personal status, consulting fitness program and even communicating with other members. This exclusive App has been developed for Ox Fitness Lab, a new and visionary venue promoting an active of way of life that helps you feel fit, look fit and be fit.